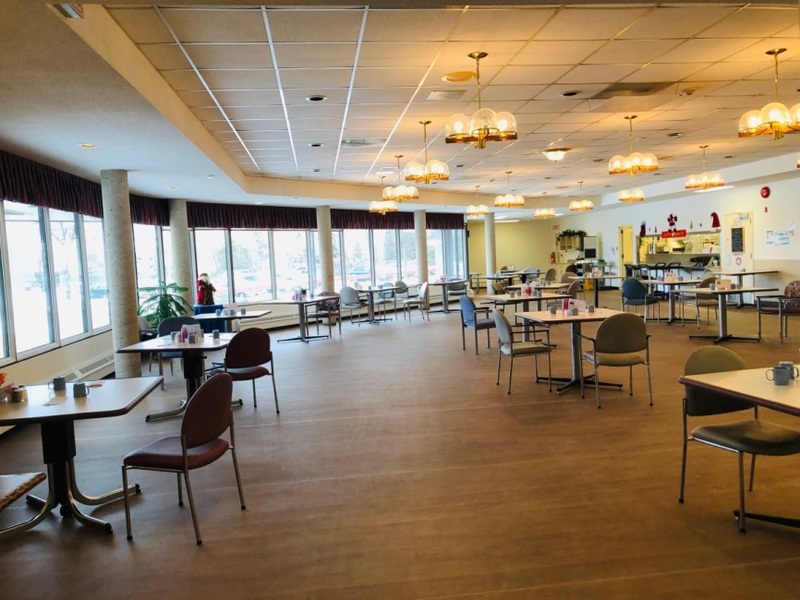 The Registered Dietician at Golden Links Lodge will complete an assessment upon admission and ensure nutritional and special dietary needs are met. 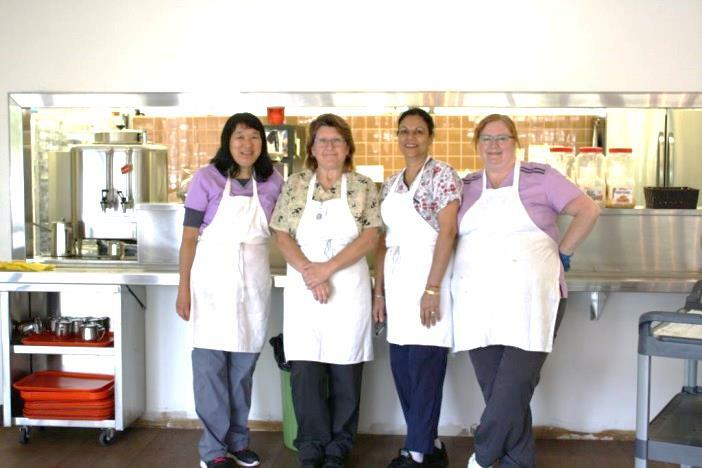 The Dietetic Services provide residents with three meals and two snacks per day. 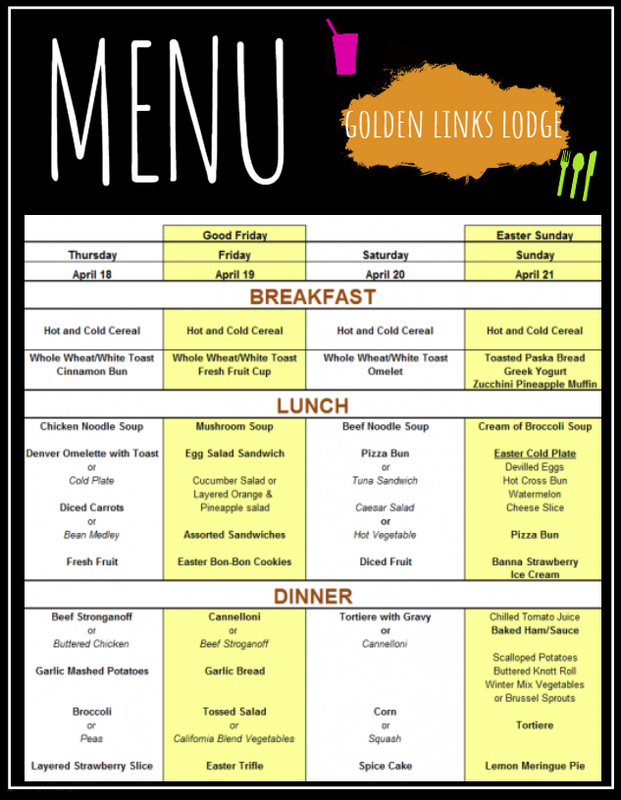 Golden Links Lodge Dietary Services runs a highly professional, modern kitchen facility. 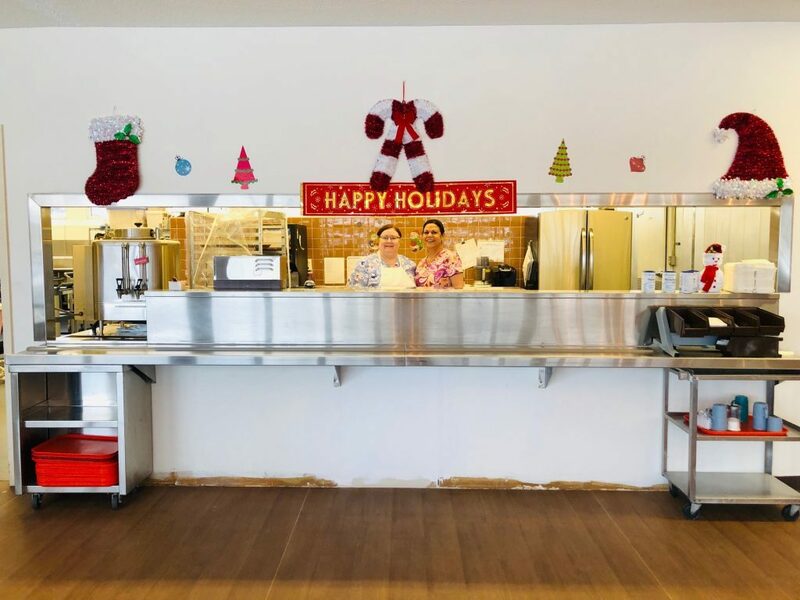 All residents’ meals are prepared on site, fresh every day. 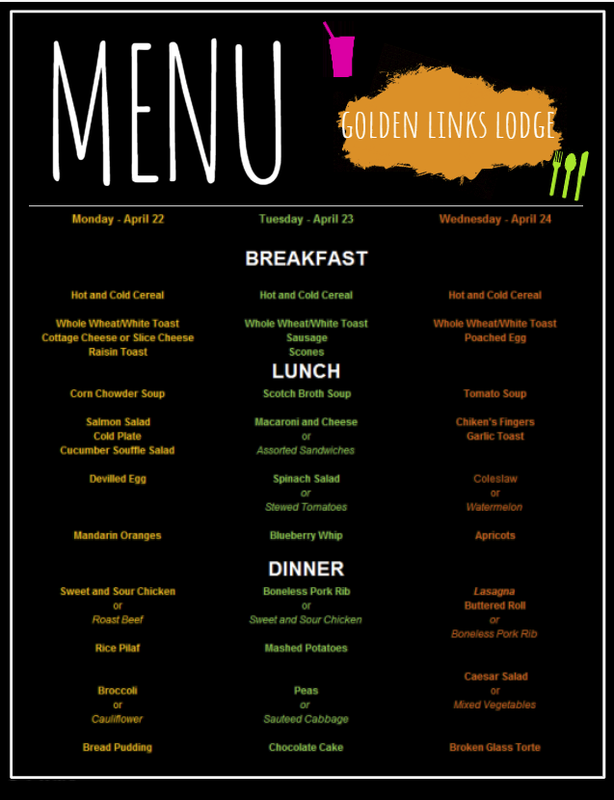 Menus are listed each day so residents know what to look forward to. 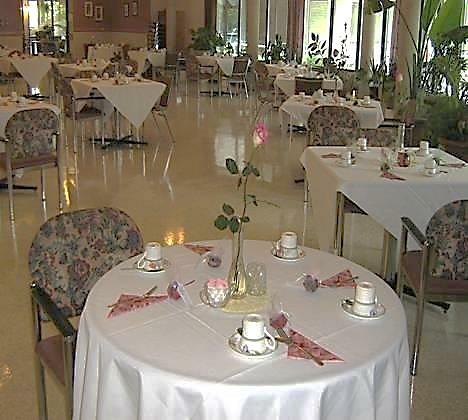 Family members and friends can purchase meal cards and can dine at designated times with the residents.